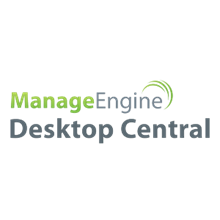 ManageEngine Desktop Central is a web-based windows server and desktop management software that helps in managing thousands of servers⁄desktops from a central location. Note: We have a flexible pricing and it is not necessary to buy only within the prescribed slabs. If the total number of computers in your network do not match with the prescribed slabs, contact sales@legasystems.com to get the pricing for the actual number of computers/technicians that you wish to license. 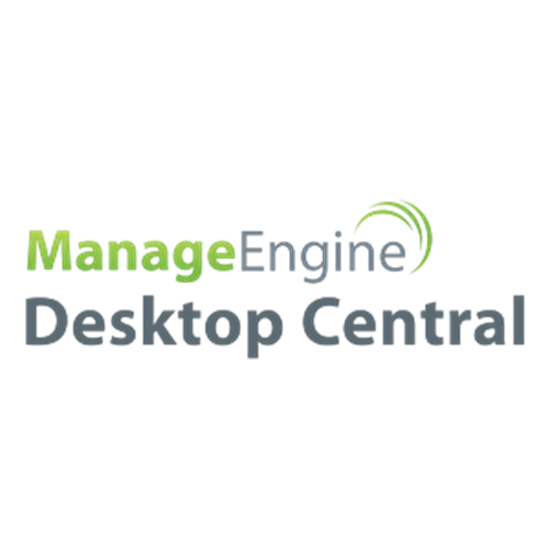 Automate your regular desktop management routines like installing patches, distributing software, managing your IT Assets, managing software licenses, monitoring software usage statistics, managing USB device usage, taking control of remote desktops, and more. It supports managing both Windows, Mac and Linux operating systems. Distribute and manage both in-store and commercial apps for iOS and Android based devices.